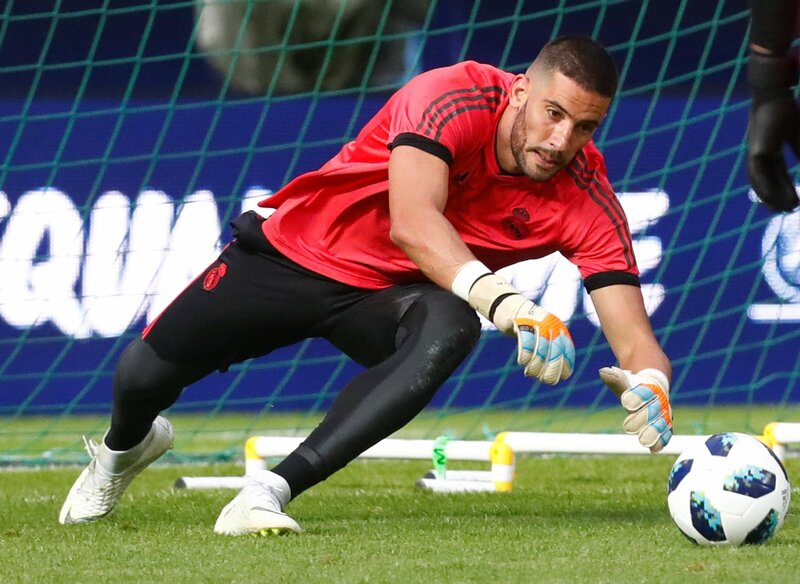 Leeds United confirmed the signing of Real Madrid goalkeeper, Kiko Casilla last Thursday, and his arrival has been met with a large amount of praise from Leeds supporters. 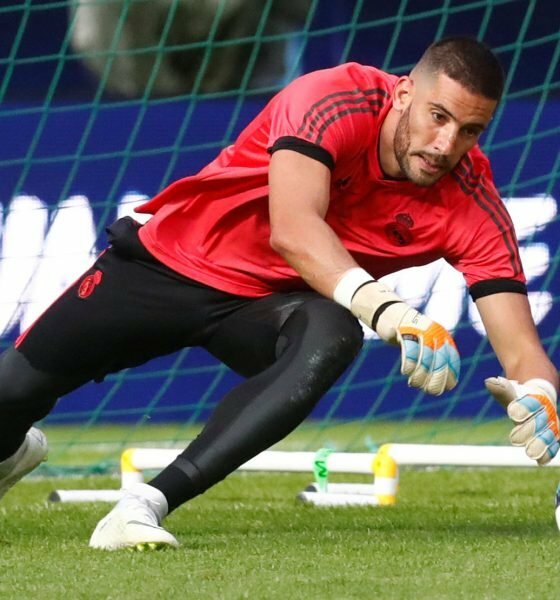 The bar is sure to be set high for the former Madrid goalkeeper, and he’ll be keen to force his way into the starting XI in Marcelo Bielsa’s side in the near future. Speaking in an exclusive interview with FLW’s Jacob Potter, Sky Sports pundit, Danny Higginbotham admitted that he wasn’t surprised to see Leeds making such a high-profile signing this month. The former Manchester United and Sunderland defender was also full of praise for Marcelo Bielsa’s influence in the signing, and he acknowledged that Bielsa has been praised by a number of his fellow managers from around the world. “I used to love playing there as there was always a great atmosphere and so much nostalgia around the football club. Higginbotham felt that with Leeds being one of the biggest clubs in English football, it would have been an attracting offer for Casilla when offered the deal. The Sky Sports pundit also labelled Leeds as ‘a Premier League club in waiting’ with their reputation amongst one of the best in England. Casilla isn’t expected to make his debut this weekend due to Bailey Peacock-Farrell being given the chance to retain his place in the side, but the new signing could make his debut against Rotherham the following weekend.